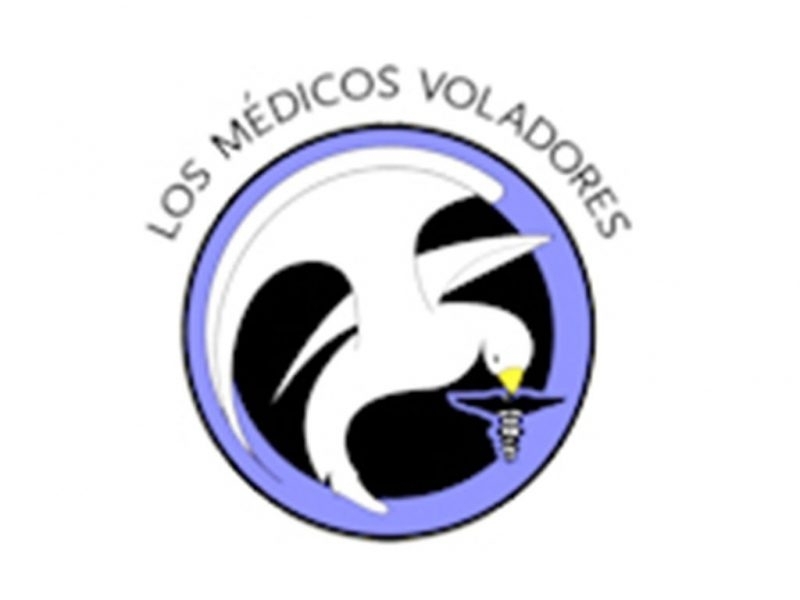 Los Médicos Voladores(LMV) -- in Spanish, the flying doctors -- is a 100% volunteer-based, non-religious, nonprofit organization that aims to improve the health and well-being of geographically diverse peoples through education and the provision of no-cost, high-quality medical, dental, and optometric clinics. LMV serves Mexico, Central and South America, and under-served populations of California. 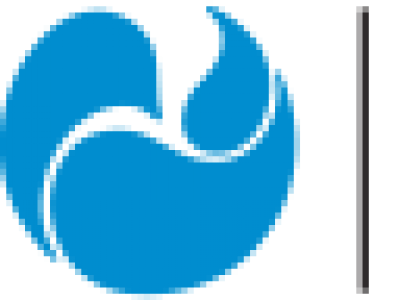 Since 1975 LMV has offered more than 500 short-term medical, dental, optometry, and other healthcare clinics, treating over 7,000 patients per year. Charidy is a dynamic and innovative platform that's poised to revolutionize the fundraising world, combining the power of big donors and crowdfunding to maximize giving to meaningful causes.